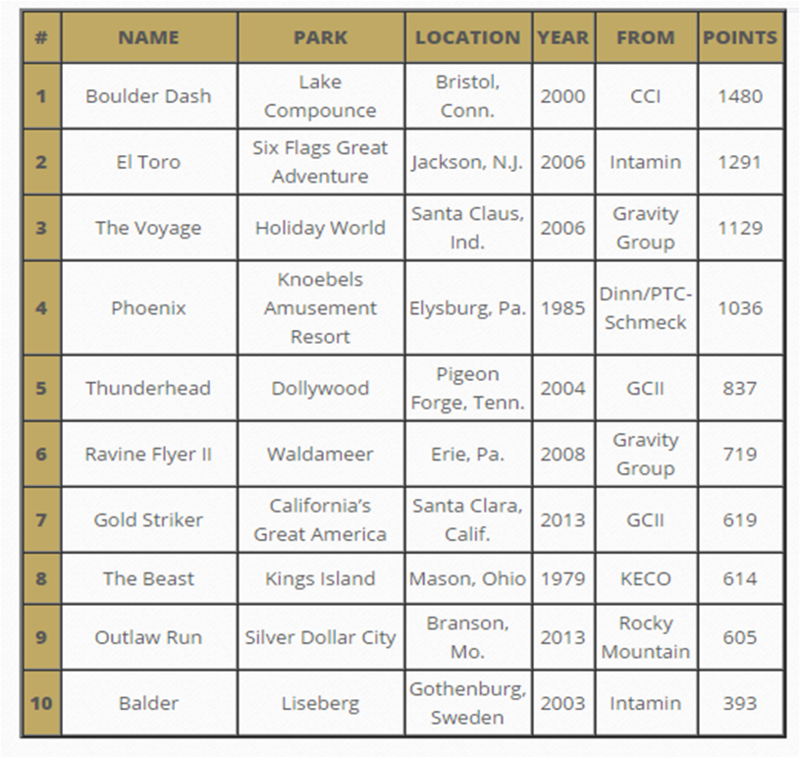 For the seventh consecutive year, Ravine Flyer II has been ranked as the 6th Best Wooden Coaster in the World! It is a honor and a privilege have our very own Ravine Flyer II stand proudly in the rankings alongside massive mega-wooden coasters such as The Voyage and El Toro, and longtime legends such as Phoenix and The Beast. Now how to celebrate this once again proud achievement? The answer is simple, continue to maintain the ongoing success of Ravine Flyer II through annual smoothing and re-tracking. 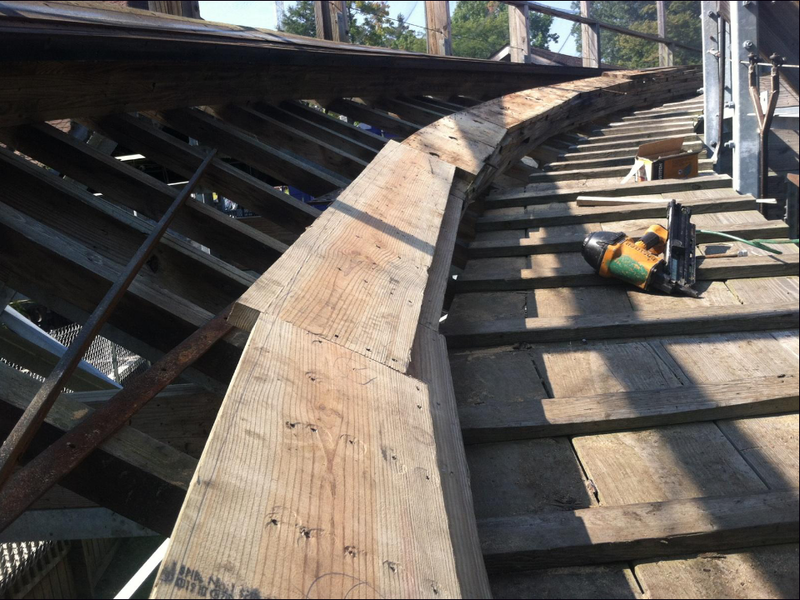 While the Wave Pool continues to take shape, professional wooden coaster carpenters are hard at work re-tracking and adjusting portions of Ravine Flyer II to ensure a fast, smooth, Top Ten wooden roller coaster. Our last re-tracking WaldaBlog entry showed the finished results, but this time we are going to take you through the journey of the project. First, steel track and several layers of the wooden track bed are removed. Next, the new wood track bed is nailed down, and then we need cut down the planks to size before the rails can be re-installed. 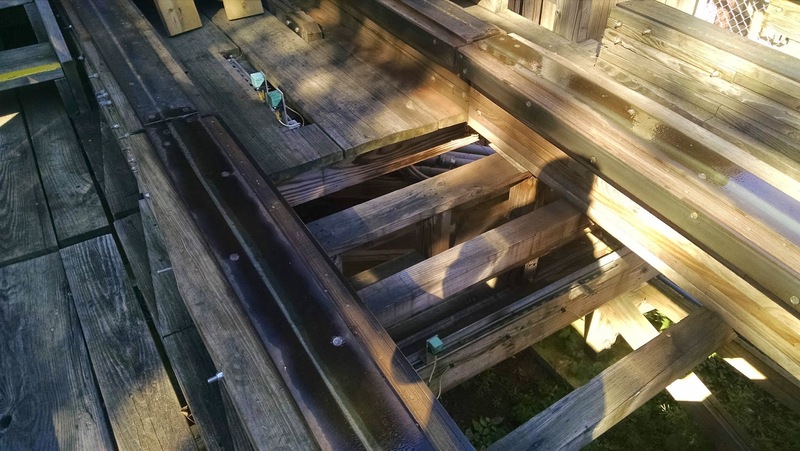 Once all of the wood is replaced, the steel running rails are re-installed. Lots of new track on top of the second giant drop. A smoother transition into the bridge after dropping 120 feet. All the re-tracking is complete. 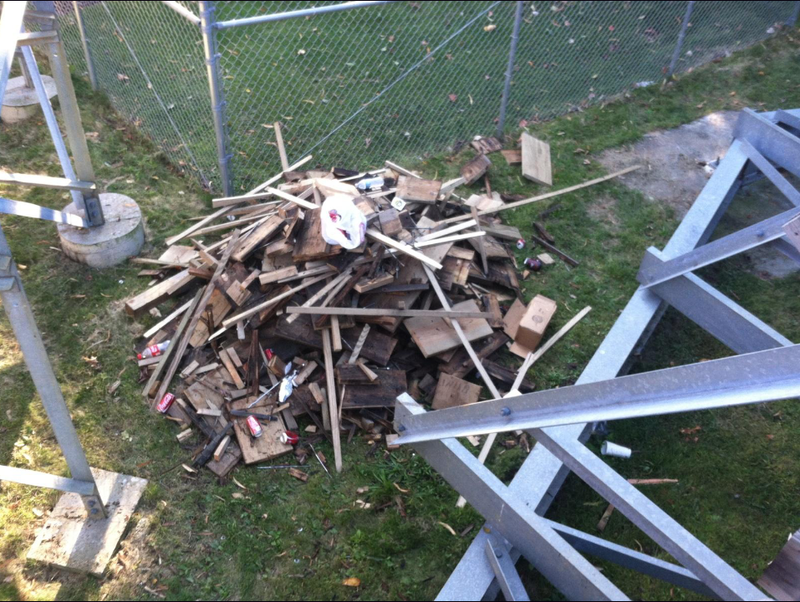 Now the fun part, cleaning up the mess. The real fun part. Test Ride! Sit Upright! Hold On Tight! Enjoy Your Flight On Ravine Flyer II! Once again, you can count on a fast, smooth, and out-of-control flight on Ravine Flyer II for 2015. Thank You to everyone who voted in the 2014 Golden Ticket Awards, and more importantly Thank You to our thrill-seeking guests who continue to experience the legendary Ravine Flyer II every year.